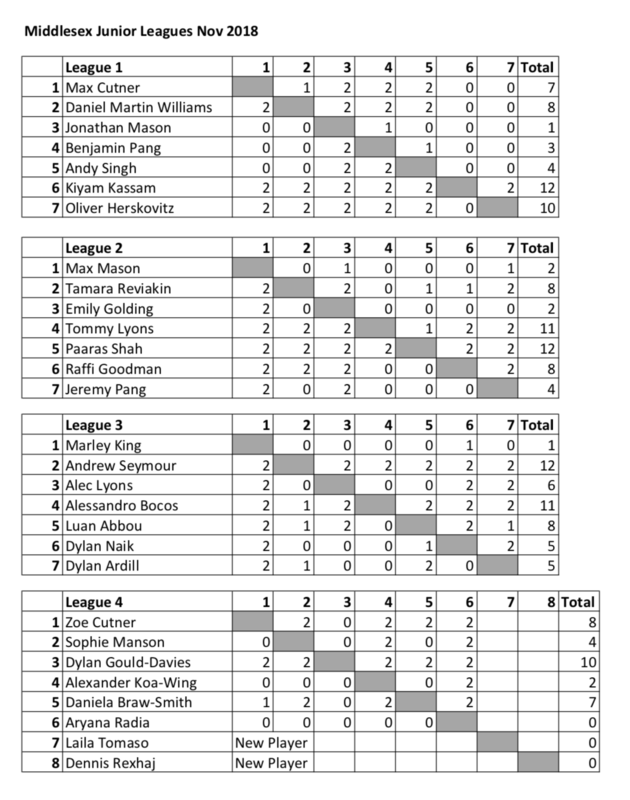 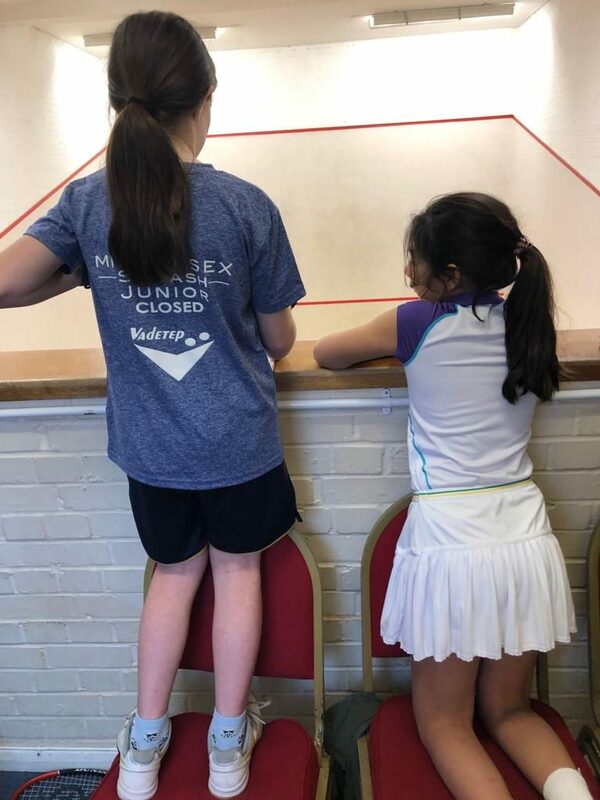 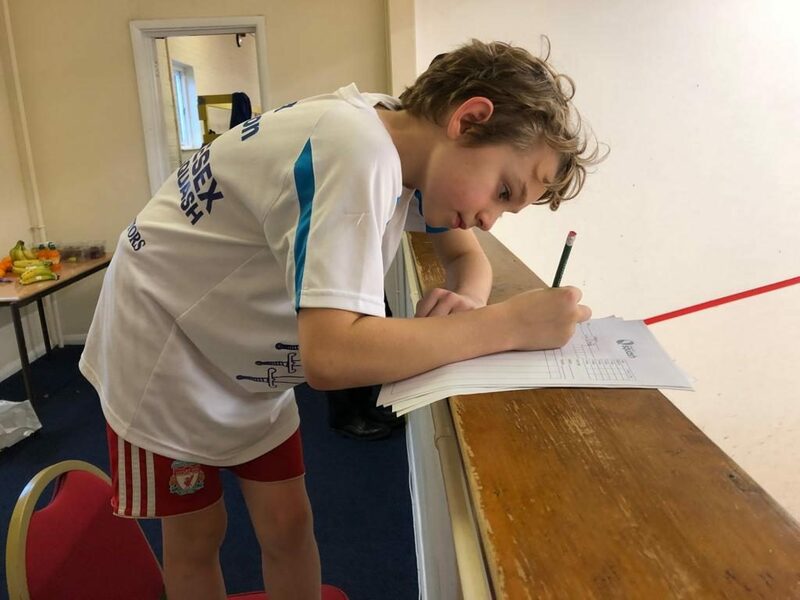 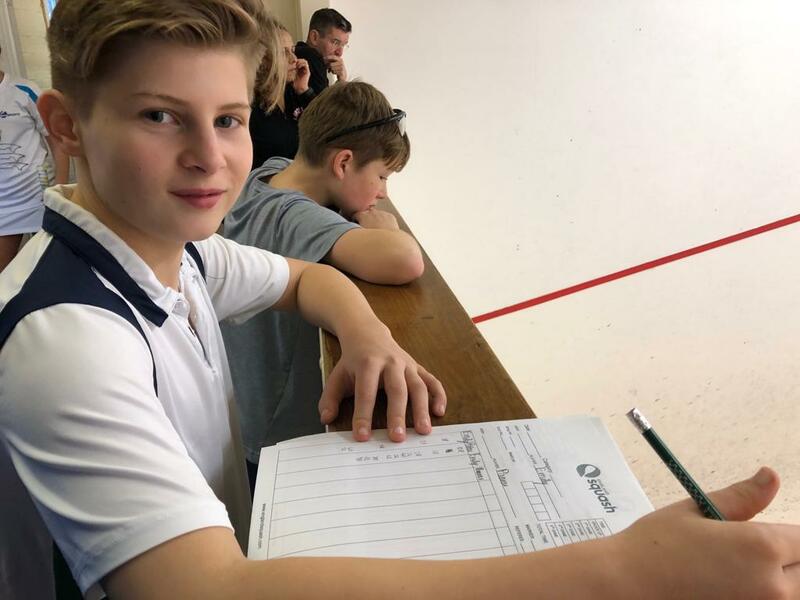 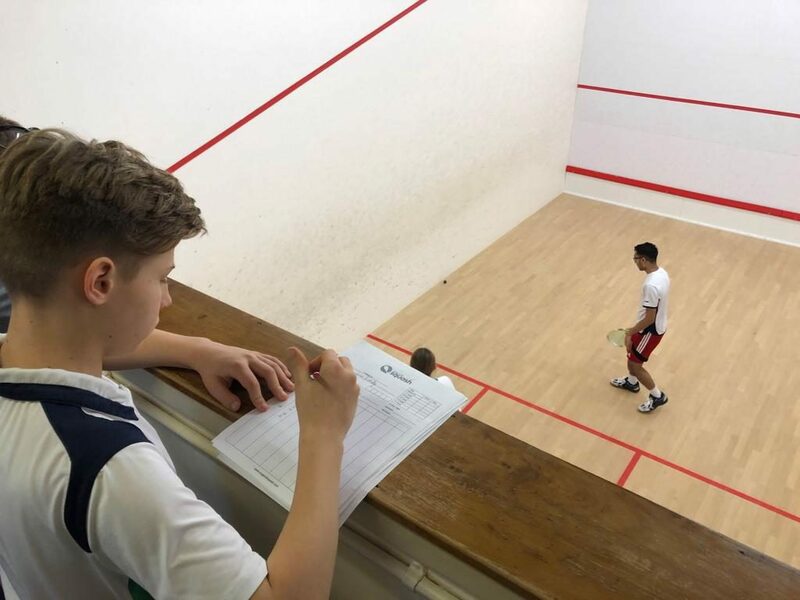 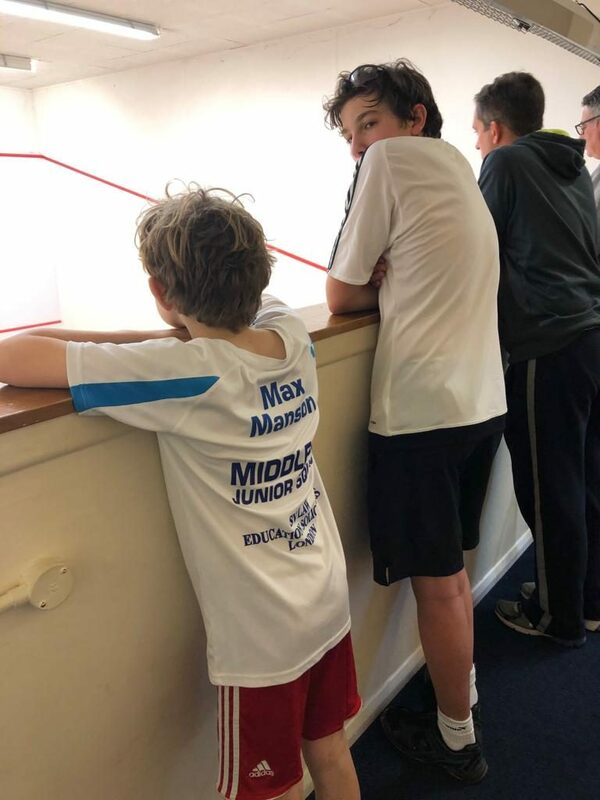 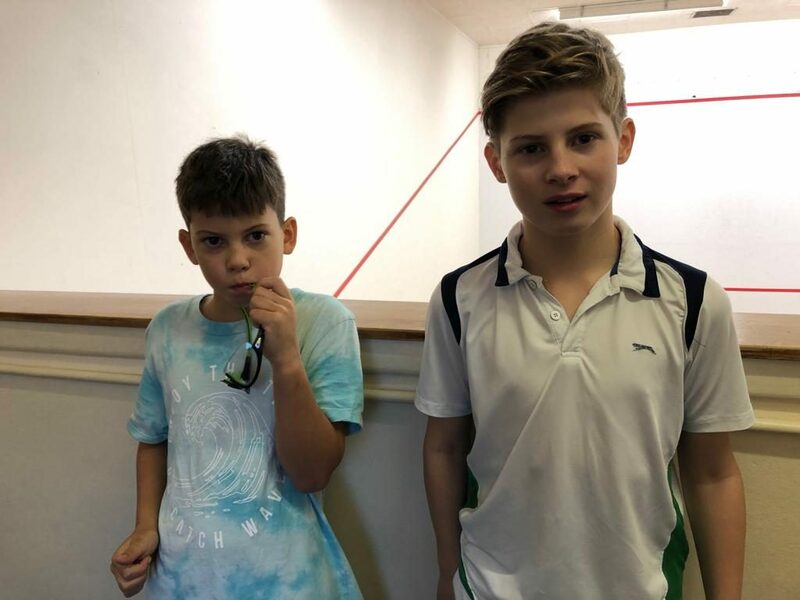 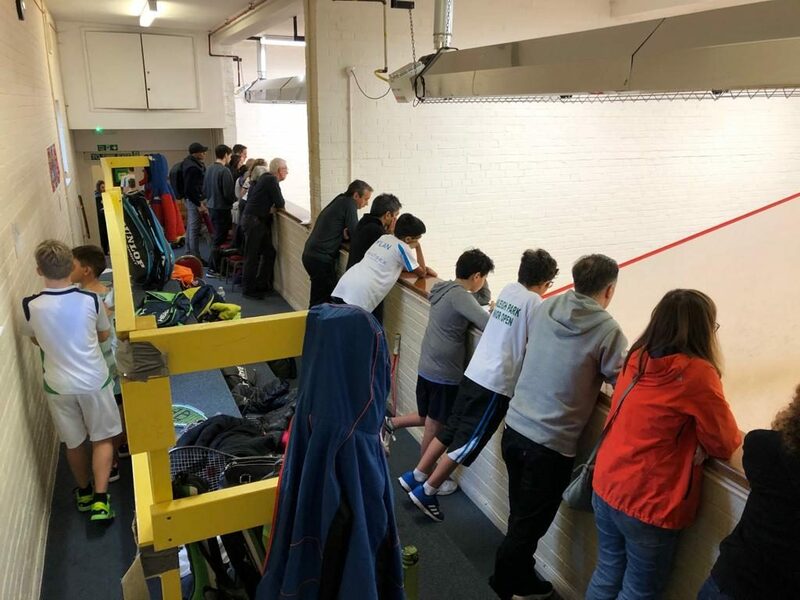 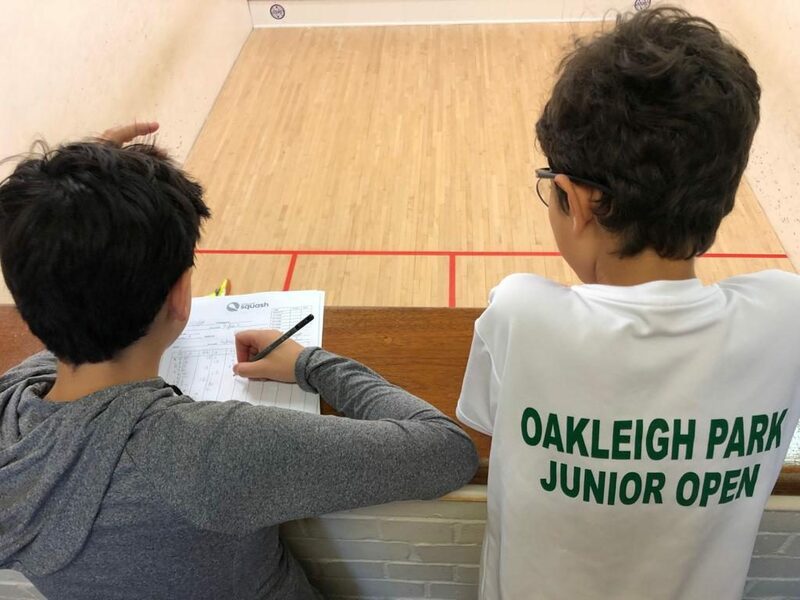 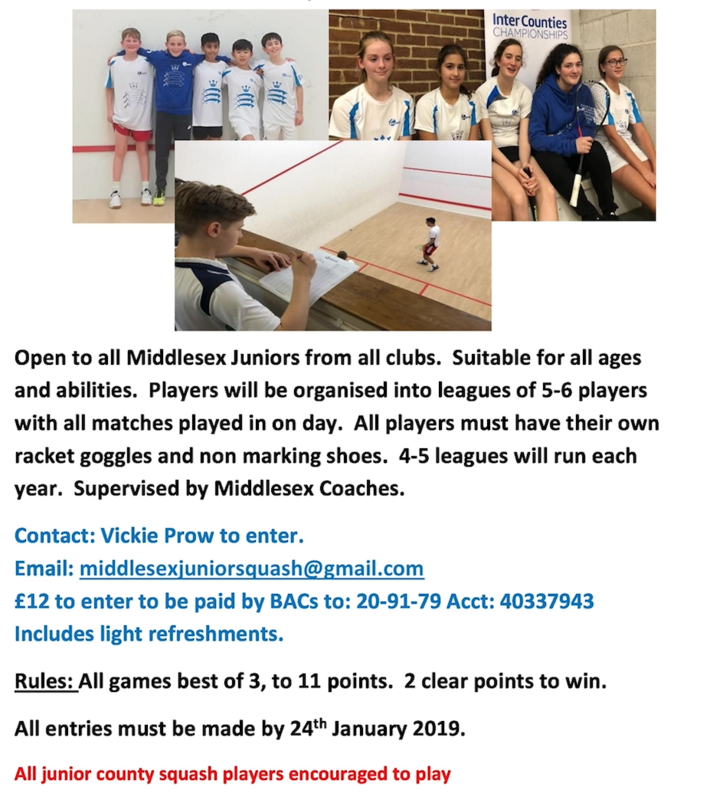 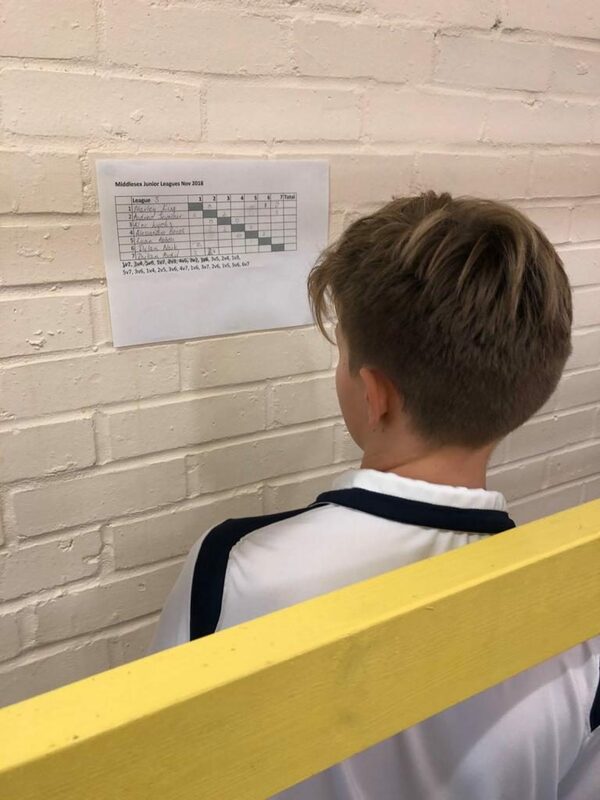 Another great turn out for Middlesex Juniors at the Ashtead Squash-Club Copper Open. 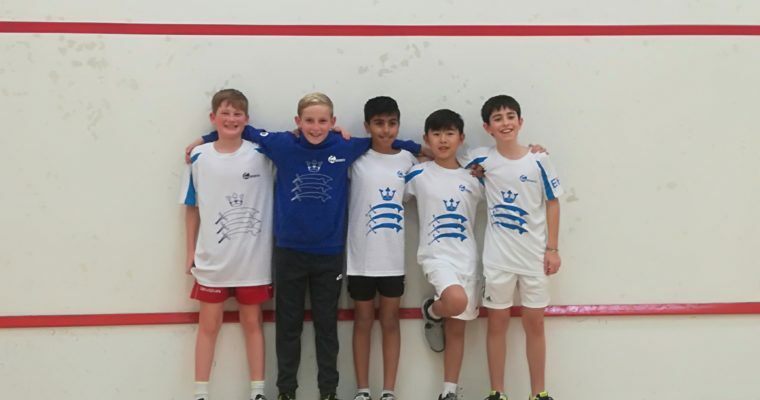 Congratulations to Arthur Pucelle for winning the BU11s . 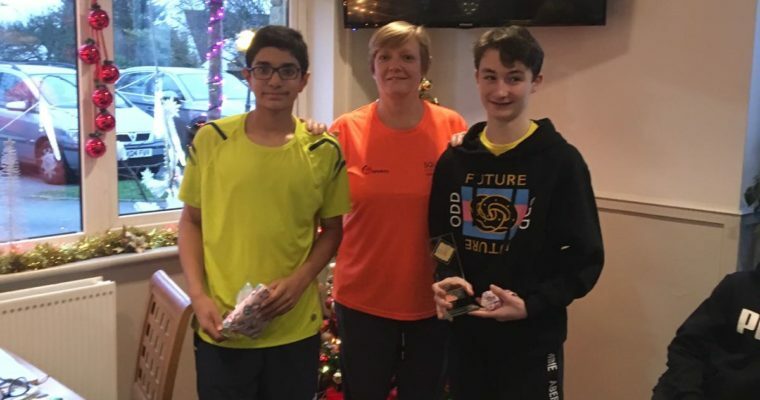 Arjan Virdi was BU15s runner up with Antoine Pucelle finishing 3rd in BU15s. 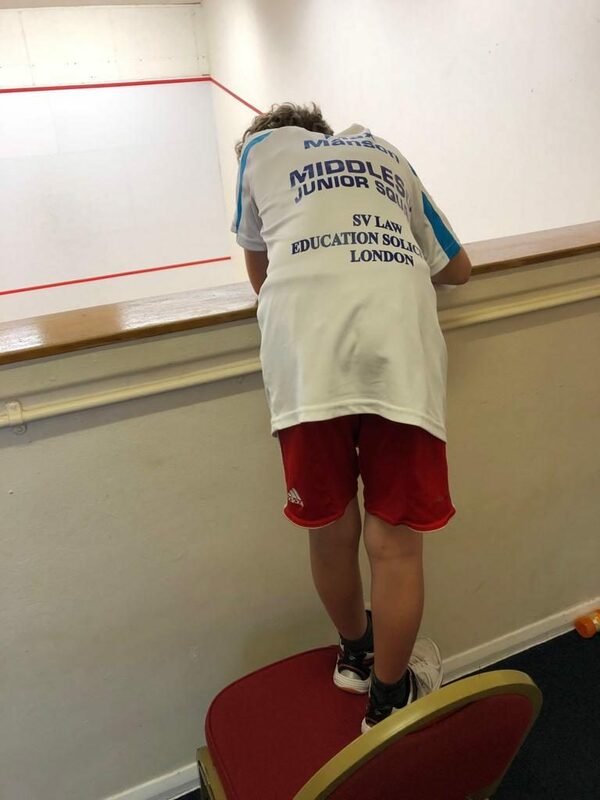 Well done to all the Middlesex Juniors who attended the development training at Harrow Leisure Centre and Sobell Leisure Centre. 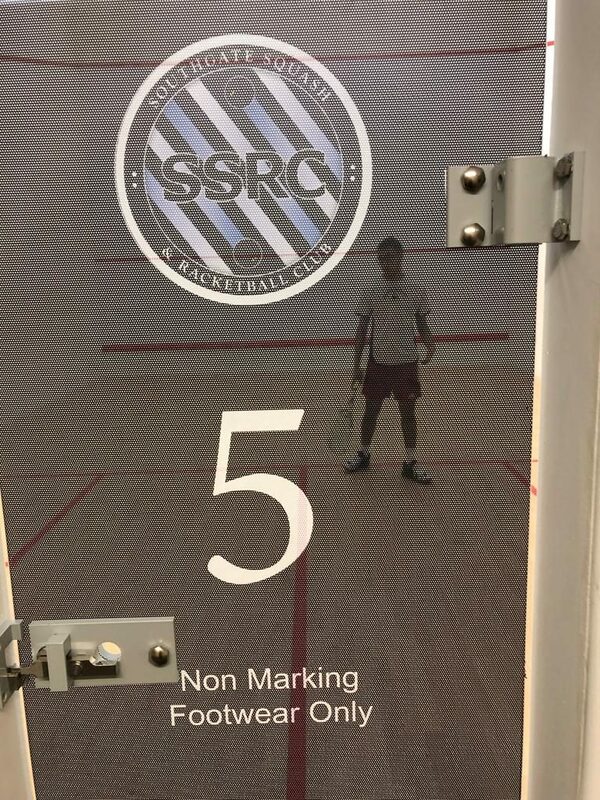 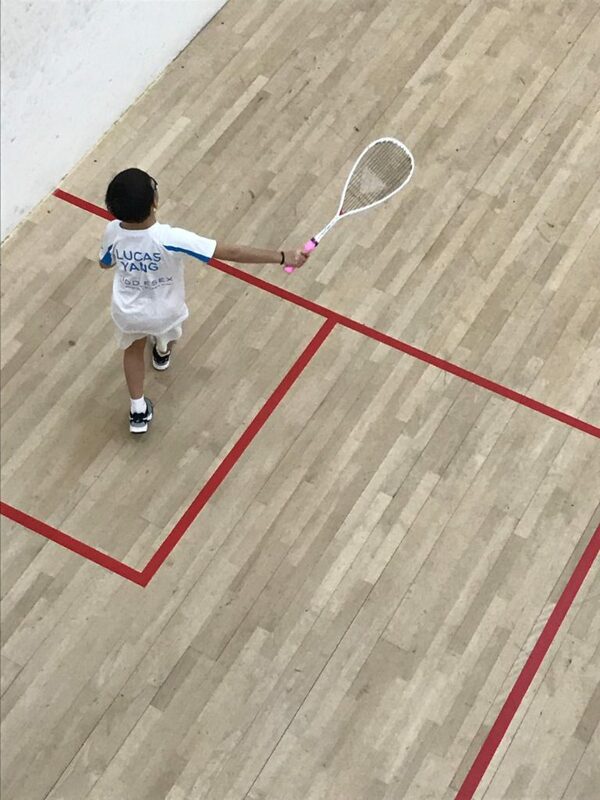 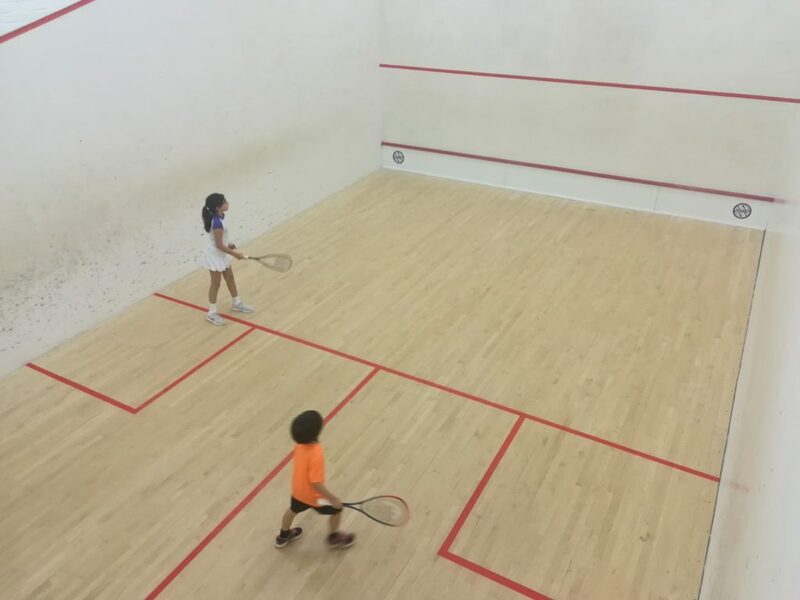 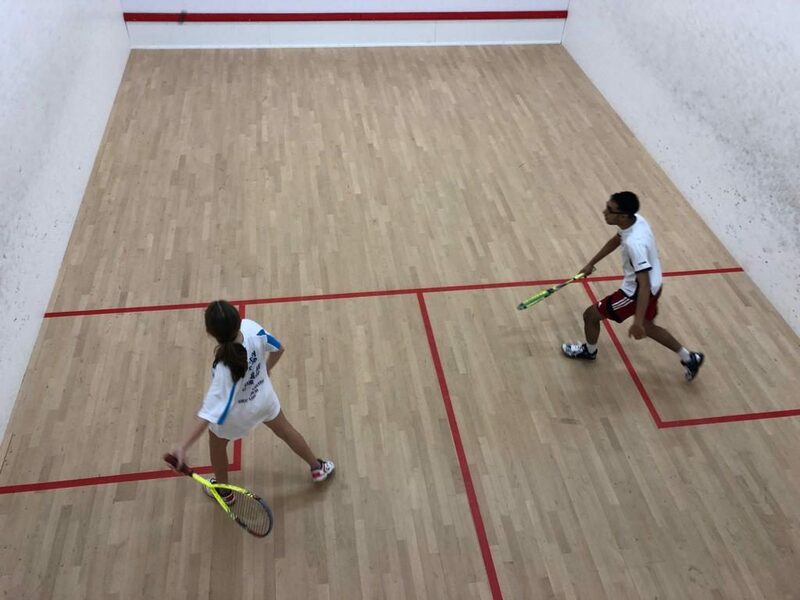 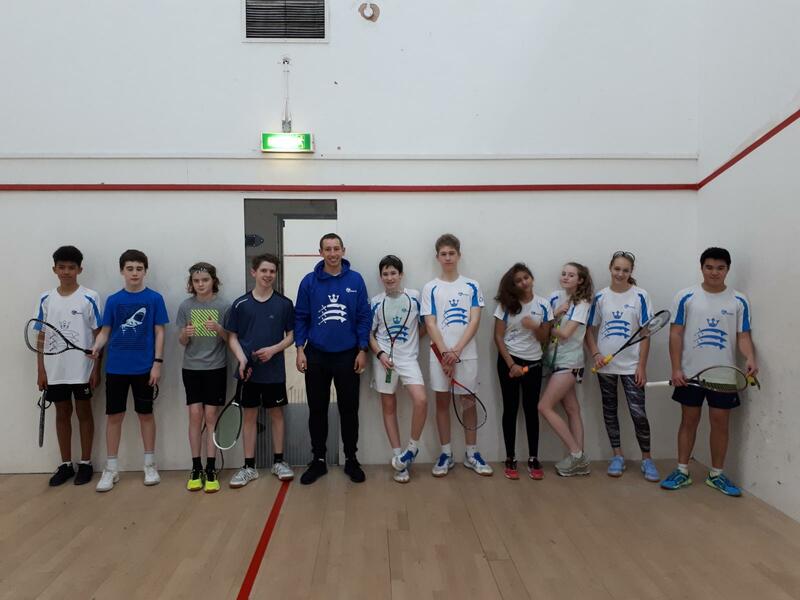 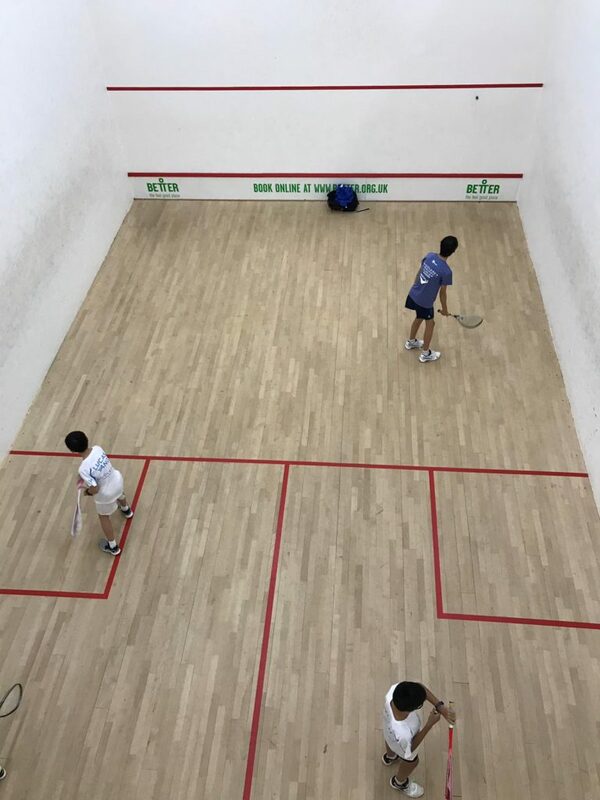 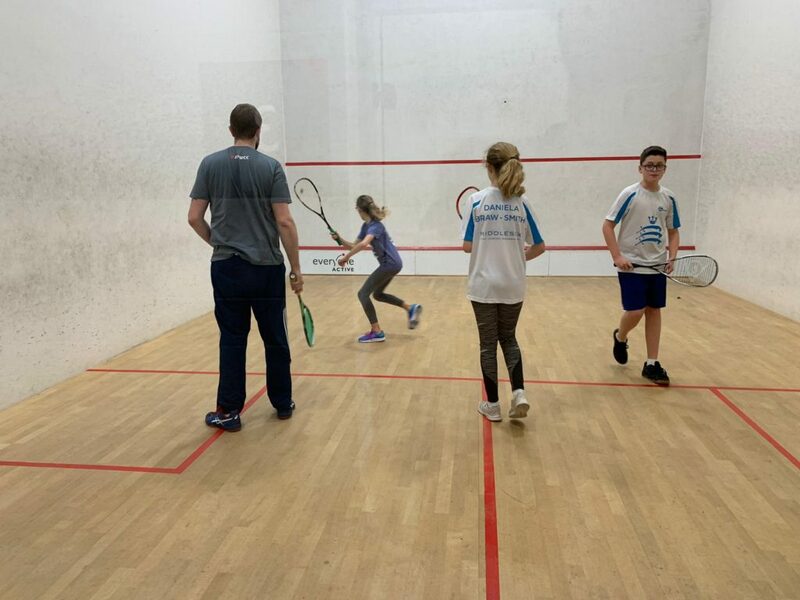 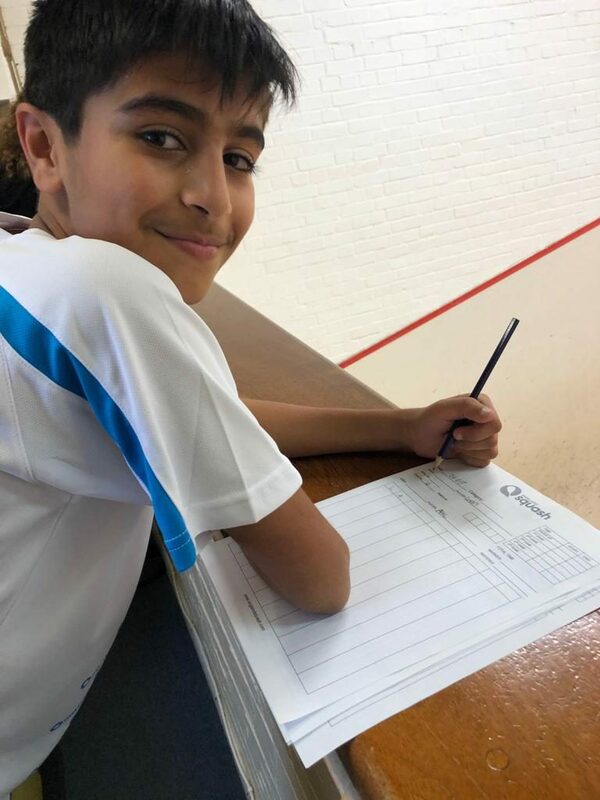 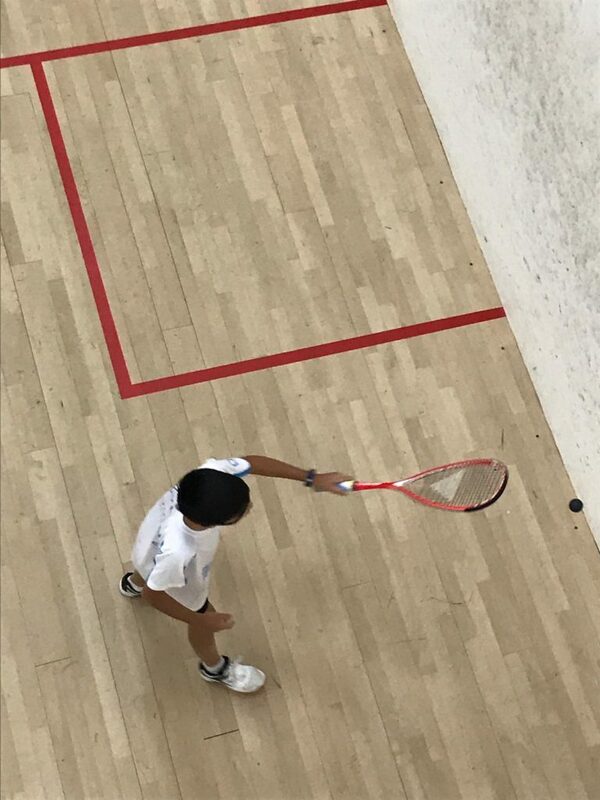 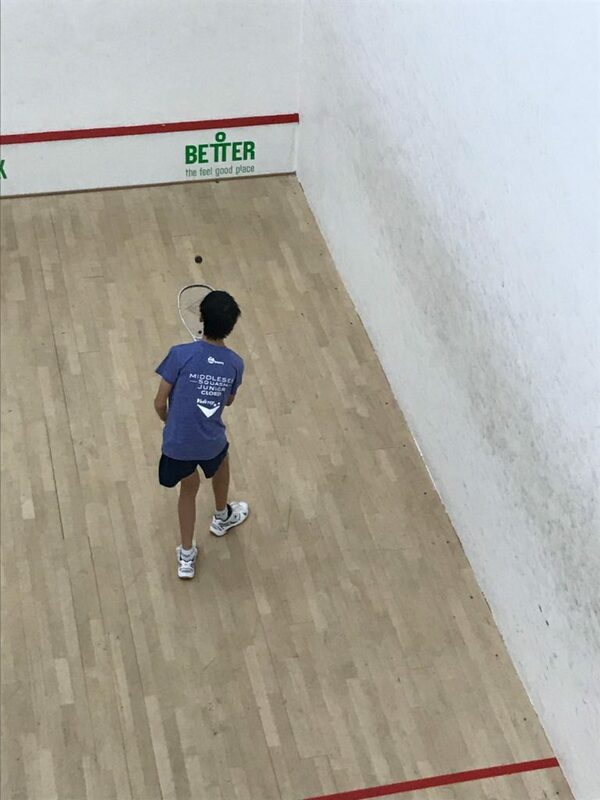 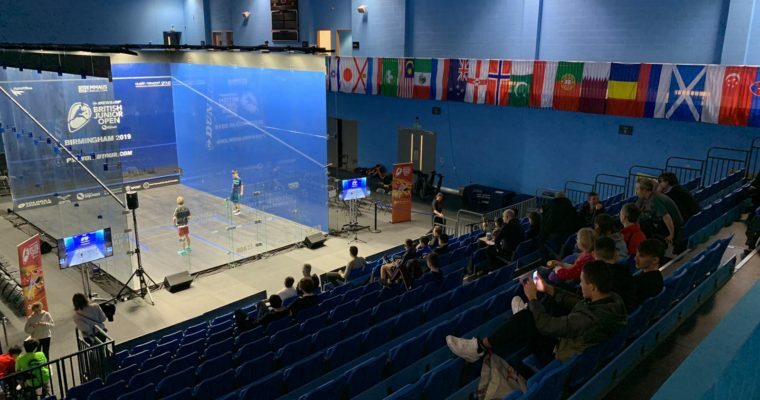 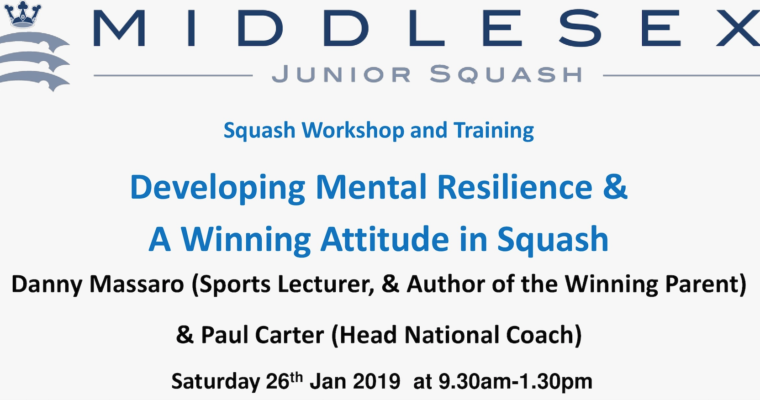 Thanks to Harrow Squash Club and Better at Sobell for providing the courts and supporting our training program. 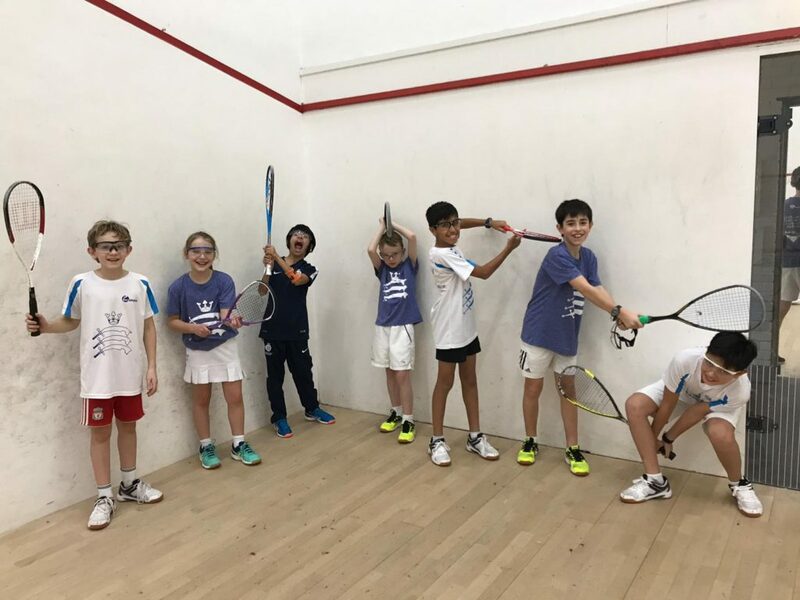 Looks like our coaches Stephen Thompson, Brendon Mounter and Lucas Cannistraci were kept busy.